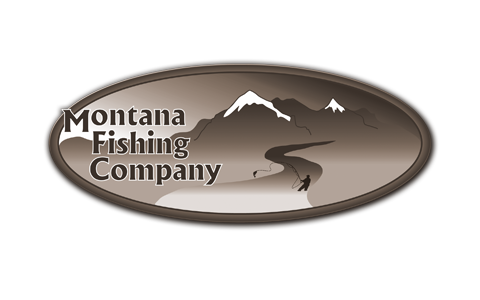 Montana Fishing Company and it’s fly fishing guides have based its reputation on trust, honesty, and respect. In my opinion, if you do not have those three qualities to offer clients then you really have nothing at all! We are by no means trying to get rich quick, but rather to operate a company that offers its clients the fun and enjoyment that will become lifetime memories. I truly love sharing my professional knowledge with people of all ages and walks of life. We do not charge you to use our flies or to rent a fly rod. When we take a photo of your catch of a lifetime, it’s yours for free! Imagine that! 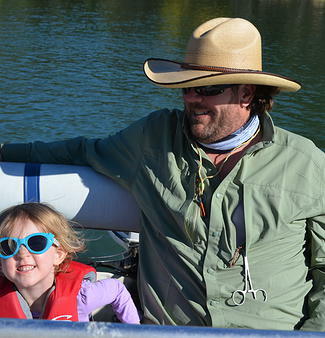 Our Missoula Montana fly fishing guides are not limited to just a few rivers. We also have guides in Bozeman and Craig Montana. We are licensed to fish over 95% of Montana’s rivers and streams. We believe that to truly enjoy a river you should see all of it, not just bits and pieces of it. That is why we offer float tips for the entire river of your choice based on a daily rate. There are over 400 miles of fishable river in Missoula Montana alone to explore. Flies that work well on one section of the Blackfoot River, Located just outside Missoula Montana, may not work well on another section. It is amazing to see the different hatches take place on the entire stretch of the Bitterroot River located just south of Missoula, Montana. The Clark Fork River runs through the heart of Missoula, Montana, and is a different animal altogether. One can cast streamers to the undercut banks on the upper section and shoot to rising lunkers on the lower section.